Nikon D5500 DSLR features a 3.2-inch monitor. It draws the power from Expeed 4 CPU. It has 24.2 Megapixel sensor. It can record 1080 videos and has 39 focus points . The D5500 comes with WiFi, HDMI, USB, Stereo Microphone input, A/V connectivity options. 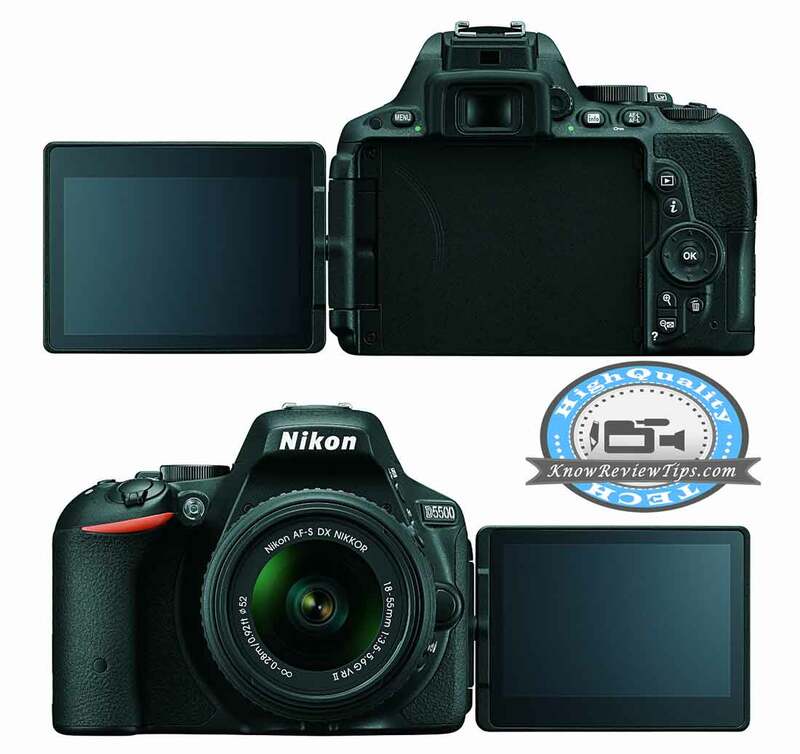 Nikon D5500 Price Full technical specifications pros cons info, key features, VS, Root, Hard reset, screenshots, user manual drivers, Buying price, product detail - DTechy. Model : D5500 DSLR Camera Released on January 2015. Download Nikon D5500 Drivers and User Guide or Instruction Manual. Buy D5500 DSLR Camera, check latest update available for price best online deals from Amazon UK , Shopclues, JB Hi-Fi, flipkart, Ebay, USA, BestBuy, Amazon India, Walmart, Tesco Snapdeal, Kogan, Aliexpress, Alibaba, Overstock, Argos, Staples, Newegg, etc. Solve errors, Tips and Tricks (in the queue).